Our Bridge program is available to boys and girls entering 6th grade in the Fall of 2019. 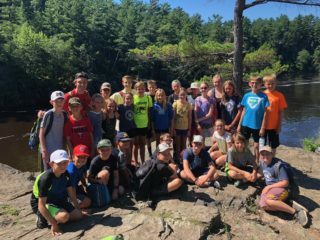 Our Bridge program was created in 2017 after observing the need to provide campers with a transition from our Traditional program to our Middle School program. 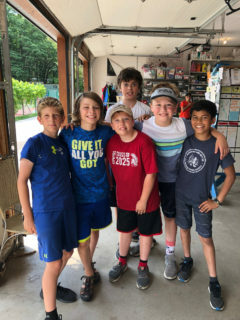 We worked to take the best from both programs to create a smooth transition for campers, giving them the lessons they loved fr om traditional camp while introducing them to service in our community, an additional overnight and field trips. Available sessions and fees are listed on the Bridge Fees page. An important component of the Bridge program is the overnights. We have two scheduled throughout the summer and those attending any of our 4-week or 8-week sessions are invited to attend overnights that occur during their scheduled session. The first overnight will occur Wednesday, June 26th at HPR and the 2nd will occur Thursday, July 25th at Lake Elmo Park Reserve.